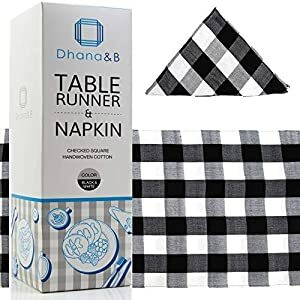 We have sweepstakes for everything – and we believe in adding value to our community with fantastic giveaways of relevant and popular products available online. Here is your chance to win big with our online sweepstakes. With thousands of new deals registered on our platform all the time, we give our community plenty of opportunities to succeed. 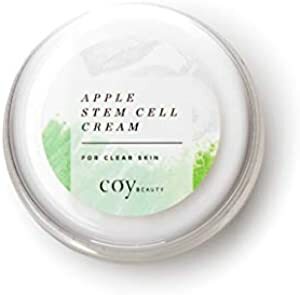 Coy Beauty - Apple Stem Cell Cream - Daily Anti-Wrinkle Facial Lotion For Men and Women - Unscented. 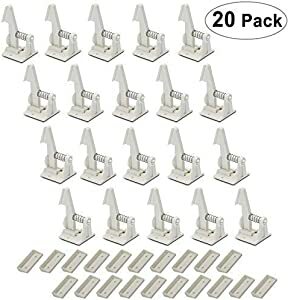 Your odds are 1:600. There will be 4 winners. Brought to you by Coy Beauty and Amazon. We believe in adding value to all of our members – with us; you’ll always feel like a winner! All you need to do is keep checking back to see what sweepstakes we’re running – you never know, you could be our next winner!